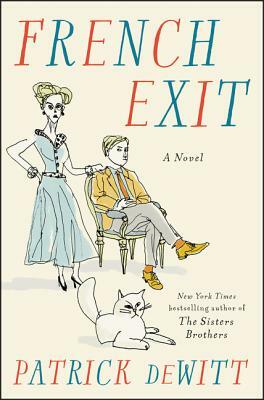 Frances Price and her 32 year old son who live together on the Upper East Side of NYC discover that their vast fortune has run out. What else can they do but run away to a friend's apartment in Paris to escape scandal and make their next move? De Witt has written a deliciously droll and quirky novel about two rather unusual people and their small cadre who are so intrigued they can't stay away. Did I mention that there is also a small cat who has a few odd characteristics? Quite simply a delightful read.